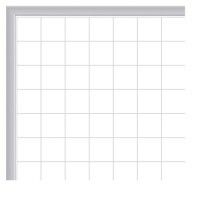 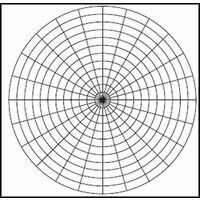 Our Graphic and Grid Lined Markerboards and Whiteboards feature pre-printed designs suited for all kinds of home, school, and business tasks. 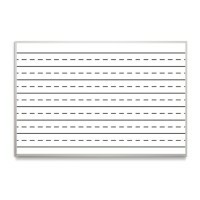 We also sell US map boards and chart boards for interactive learning at school, or strategic planning at the office. 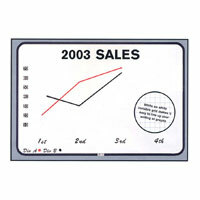 Pick the dry erase graphic board design that fits your needs and actively monitor and conduct your everyday business.